Is It Done With Mirrors? Many people have come to me to ask is astral travel real. Many others that I have worked with have experienced out-of-body experiences also known as ‘astral trips’ or ‘astral projection’. During these excursions, they stated that they would float outside of their physical form and can watch themselves sleeping or meditating. Our Reality as many would say is a holographic project that each individual creates. It is accomplished using thought projection basically. This type of projection can also be called consciousness. We experience this reality as REAL for the lack of a better word. Astral Projection is when we leave this reality and the conscious mind actually separates from the body to roam freely wherever it may. Remember that you are not your physical body alone. You are mainly Spirit having a physical experience. Spirit is not bound by time or space. While you astral travel you are actually fully aware of everything you confront while being out of your body. Whether you know it or not everyone Astral travels in one form or another during their lifetime. Many people can accomplish this will fully awake or in a state of meditation generally, an astral projection guided meditation for beginners. 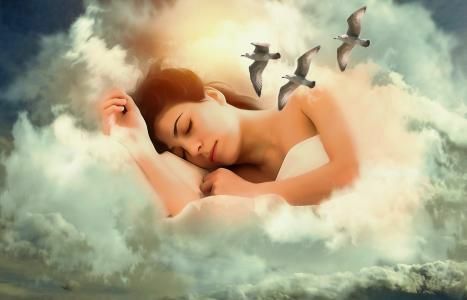 The most common out-of-body experience, however, is while you are asleep. You can call this a dream if you would like to. During lucid dreaming states especially. The notion of astral travel is not uniques to what we would call our Metaphysical realm. It has been around forever. It was quite prevalent in ancient China. Most people do not always remember their dreams. 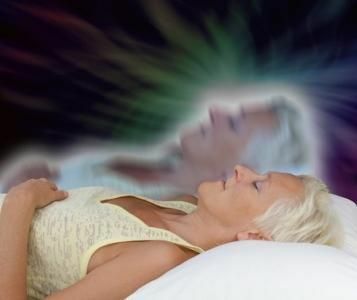 Because of this Astral projection experiences are not necessarily recalled or recognized and this is one of the reasons that it is still not a widely accepted reality. Most of the Astral experiences that the majority of people experience is visiting what they would consider being a real place. These areas can be very much like places in reality with p normal people occasionally doing extraordinary things like flying or morphing. The vision itself can be very clear or less so. Another area that Astral travelers may access is the Akashic records, a repository of all information, present, past and future including all your past and future lives. This is where Psychic receive their information during readings in most cases. Now for the proof on the question of ‘is astral projection real’. A group of scientists sought out and located an individual who was known as an astral traveler, who could do so whenever they pleased, who volunteer to be studied. So they hook her up to their equipment and found something amazing. The subject was monitored while she traveled outside of herself. The fMRI that was monitoring the brain wave activity showed activation in the left side of the brain. This is linked with several regions related with kinesthetic imagery, which includes mental imagery of bodily movement. This part of the mind enables us to get around in reality. It actually allows you to physically feel where it is in relationship to the material world. This was the first time this type of study was done. So did it prove that astral travel is real or not? Even though she did sense, see, her body from outside of it and the equipment agreed with her the scientists still did not attest that it was her spirit doing so. We know better! Astral projection or Astral travel is real and fun. As I mentioned earlier it happens when your astral body, some may call your consciousness, spirit or soul, willfully leaves the body otherwise called an out of body experience or O.B.E. Some consider this a form of telepathy. Since the astral body is not part of the physical anatomy it is not bound by space or time and capable of navigating the universe, time and reality. This can be accomplished when you are sleeping and astral travel in dreams. This is very common. Many people also have OBE s in a meditative state often using astral projection trance music to assist in the relaxing of the mind. An Out of Body Experience using your astral body on the astral plane can be exciting and fun. It can offer an expanded playground for conscious experience in a realm where you have no limitations of the physical form. You can also travel out of your body as pure consciousness, which is your true nature, your core being, or in other bodies, such as your light body. 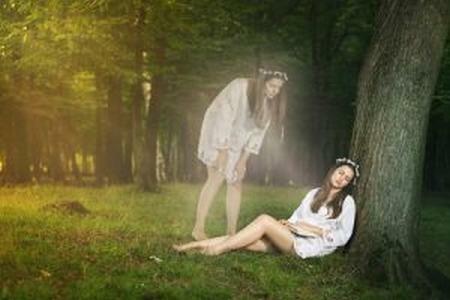 Some people feel that there are astral projection dangers that will encounter if not careful. There are lots of Myths about out of body experiences that are just not true. Even though astral projection for beginners is best mentored by an astral projection guide who can teach you useful astral projection techniques. There is no need to fear any astral travel dangers. This will save you lots of trial and error. There are many books and websites that discuss how to astral project step by step. I have led many people on these spiritual excursions. They can be fun and rewarding as well. 15 clues that you have had an O.O.B.E. Myths about out of body experience. 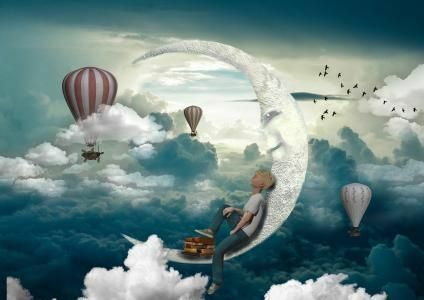 Easy astral projection techniques for beginners. If you would like some astral projection proof, join us on this episode of Unlocking Your Truth, Astral Travel Real, Astral Projection Dangers, as we discuss the question and much. Unlocking Your Truth is my weekly radio show where we discuss all things metaphysical like Is Astral Travel Real, Astral Projection Dangers! And much more! The show airs on CIVL 101.7 FM at 7-8PM (Pacific Time) every Tuesday evening or live-stream the show at CIVL.ca. During each of our Unlocking Your Truth episode,s we also answer email questions from our listeners (click here to submit a question) as well as occasionally do readings live on air for our call in guests. You can call in 604.504.7441 ext 4142 and ask anything you want. Pingback: What Is Astral Travel? UYT172 | And Easy Astral Projection Techniques!